Today may be Easter, but ugly don’t take breaks just ’cause the Lord hath risen! So, if you’re like me, & your Easter basket was chock full o’ bulls#!t, here’s some ugly to replace the b.s. with mounds of glee (and I’m not talking about the TV show starring that girl whose mouth takes up half her face. 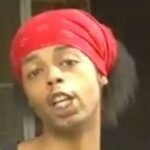 Although, SPOILER ALERT: she might be making a guest appearance in this week’s Ugly!). 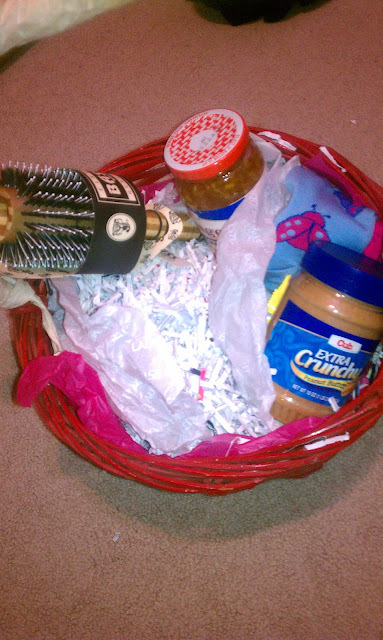 Yep, that’s PB, Marmalade, Ladybug socks, a crappy hairbrush, AND shredded documents! Now, time for this week’s ugly! God help us, not another beached whale! Don’t know who Nigella Lawson is? She has her own Food Network show called Nigella Kitchen. This lovely beach get-up is likely to send those ratings skyrocketing! 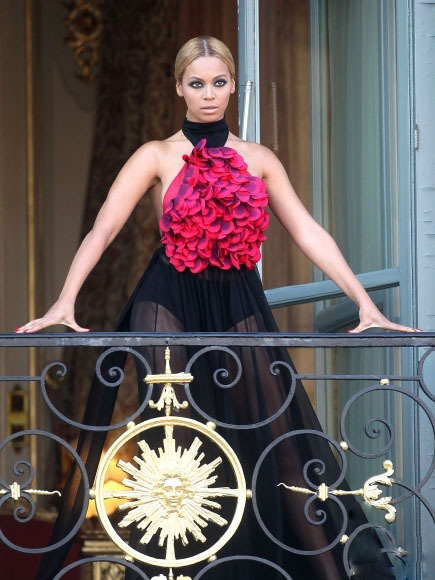 It’s definitely propelled her celebrity to at least a D-rating. Xtina was the first honoree to put her prints in cement at The Abbey Food and Bar’s new “Gay Walk of Fame”. Apparently, they could think of absolutely no one better. Is Lea Michele on the set of Glee, or at a convent? Remember Lea Michele’s last stint as a nun? Why bother with trivial things like hair or makeup? It’s not like you’re going to be photographed, or anything. This week, we have a bonus feature. It has been dubbed “Ugins”. Time to get excited, ya’ll. 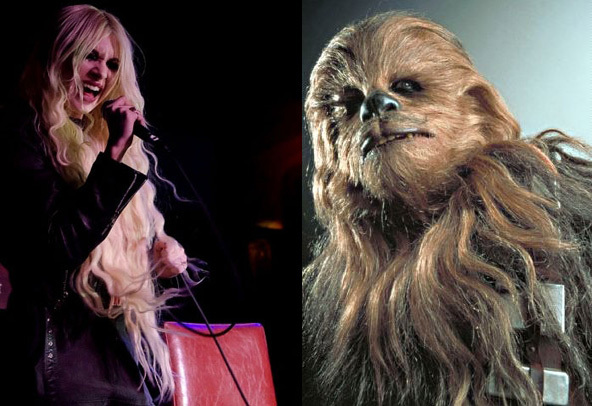 Taylor Momsen and Chewbacca: separated at birth. Reunited at last. This might just be the ugliest week yet! Britney Spears: I'm Engaged, Ya'll!